Benign MS as a Disease Type: Is It Real or Is It a Myth? Benign MS: Is It Real or a Myth? 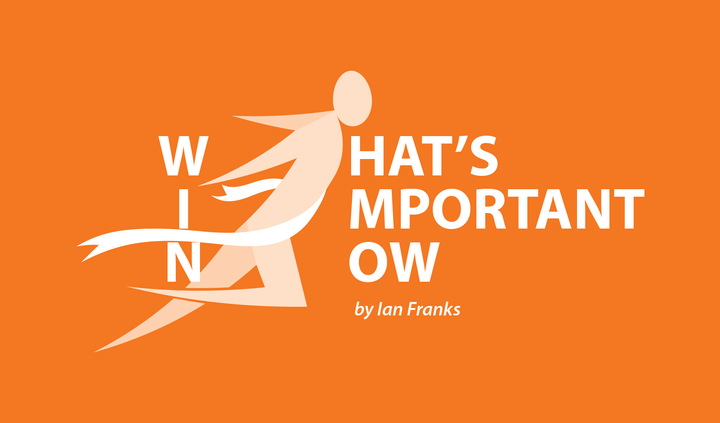 In Columns, What's Important Now -- An MS Column by Ian Franks. What is benign MS? Does it even exist? Certainly it is not one of the types of the disease often listed as making up the multiple sclerosis family. It is a term that is surrounded by controversy, not least among neurologists themselves. Some believe that those who go 10 years without a significant disability are unlikely to reach the point where they need assistance to walk. In fact, they also believe people in this category may be able to stop treatment. Many neurologists, however, treat benign MS as a myth. They dismiss the classification and don’t make treatment decisions based on a “benign” designation. When I was first diagnosed with MS, my neurologist at the time told me several things. My medical records indicated I had MS way back in my early to mid-20s, he said. At the time of my diagnosis, I was 49. He also said my MS was benign. Because it had taken so many years to develop, he said, he saw no reason whit it should develop faster in the future. My diagnosis was 15 years ago next month and, in the years since, the disease worsened more rapidly than in the previous 27 years. Of course, we do know that MS is a progressive illness. So, what happened in those 15 years? 2002 – Slight difficulty with dragging left foot. Had to think about walking, every step. Walked unaided. 2017 – Unable to walk more than 10 to 15 yards. Use wheelchair to travel any longer distance. 2002 – Not affected significantly. 2017 – Unable to stand longer than two to three minutes. 2002 – Slow but manageable. 2017 – Two, maybe three, one at a time, holding on to rail. 2002 – No real issues. 2017 – Not easy but grab handles make it more manageable. 2002 – Able to drive manual car. 2017 – Only able to drive automatic car because my left foot could not make clutch pedal in an emergency. 2002 – Still manageable but not as easy as it used to be. 2017 – Hopeless. Left hand can’t hold anything and arm too weak to lift. Right hand needs to hold onto something to make falls less likely. 2017 – Much better than 10 years ago, my worst time. Falls are better managed now. 2002 – Urgency and frequency problems, treated by medication. Wore incontinence pads. 2017 – Same medication, occasional use of pads. Today, I know I have progressive MS. Although it has taken a firmer hold over the years, it could be far worse, and for that I am grateful. My most recent MRI (in Russia) indicated that all my lesions are inactive. This means that, while the disease is still with me, it is not rampant. I certainly feel that moving to Spain, which has a sunnier climate and laid-back lifestyle, has been positive — and don’t forget a vitamin D supplement. 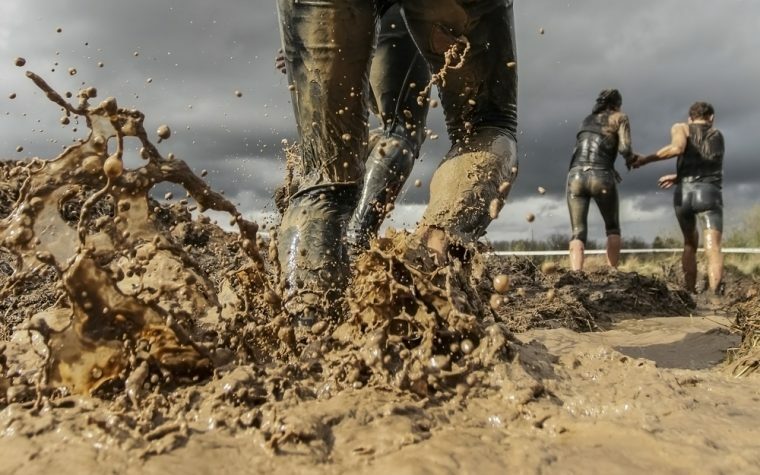 MS still makes an infection far worse, and it is likely to kick in a bout of fatigue. But, heh, you can’t have everything. [You are invited to visit my personal MS, Health & Disability website at 50shadesofsun.com]. Tagged benign multiple sclerosis, controversy, Diagnosis, myth, neurologists. I was diagnosed with multiple sclerosis in November 1981, MS symptoms hopscotched throughout the 80’s when I had numerous hospitalizations, treated with corticosteroids, methylprednisolone specifically. I would repeatedly respond to treatments well, always acquiring a stable condition repeatedly following each exacerbation. Finally, after numerous, absences from work the doctor ordered me on disability in 1991. MS symptoms continued to plague me. I feel a turning point was reached following an infusion with immune gamma globulin in 1997. I immediately felt better and began to acquire even more stability. Although there are some ms residual effects they are minimal and I feel so very fortunate to be doing so incredibly well nearly 40 years after diagnosis. Exercise is helping to make my good situation even better! The very best of luck to everyone. Just discovered your post — thanks for sharing your informative, interesting story about your benign MS diagnosis and progression. My neurologist thinks that I, too, have a “benign” form of MS. Like you, I likely had MS for at least 25 years before my diagnosis at age 47. Now at age 52, my cognitive abilities feel significantly impacted, and my right side has developed a weakness that I definitely did not have even 5 years ago. 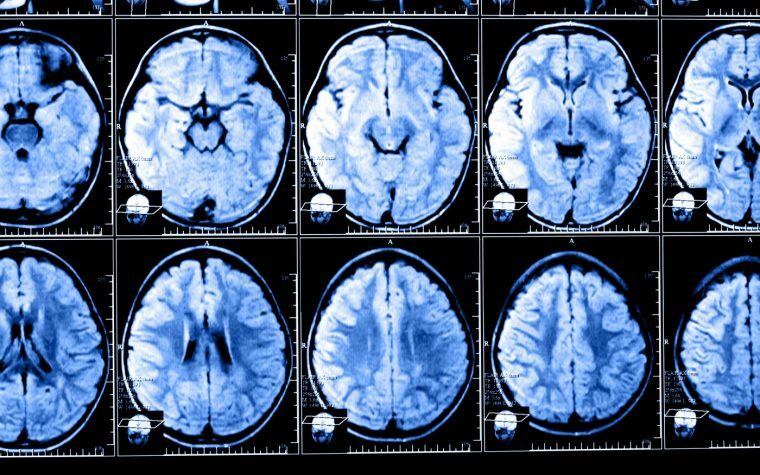 If you wouldn’t mind answering a question, I am curious if your MRIs showed an increasing number of lesions over those years or any other changes. Or, like my MRIs, did they seem unchanged even over several years? Also, do your MRIs show several lesions, or are they like mine which show less than 5 lesions of any appreciable size (those same lesions appear in all my MRIs spanning back to 1997. No more, no less). Well wishes to you. I only had one MRI which indicated MS presence (1990). Metal planted subsequently for another issue, makes the possibility of a second MRI quite impossible. I was diagnosed with MS in 1978. Over the next 30+ years I had minimal neurological symptoms. Today I walk with a cane to help with 1) right foot drop, 2) some right leg muscle weakness, and 3) unsteadiness. My initial symptoms included Optic Neuritis, nystagmus, double vision, and Bell’s Palsy. In 2001 I developed bilateral Trigeminal Neuralgia which is being managed by medication and RF rhizotomy. google somatization disorder and then your dreams of spain will be well explained.